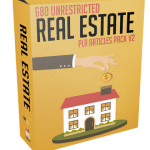 In this PLR Content Pack You’ll get 900 Unrestricted Real Estate PLR Article Pack with Private Label Rights to help you dominate the Real Estate market which is a highly profitable and in-demand niche. 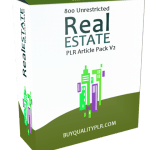 These Real Estate PLR articles are available in Text file format and can be downloaded instantly after purchase. 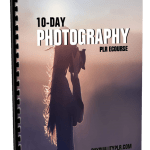 What Can You Do This Real Estate PLR? All you Should Know Before Buying Commercial Real Estate. Appraised Value The Ups Downs Of How Much A House Is Worth. Build A New House Or Buy An Existing One Use Your Head And Your Heart. Building Up The Old Neighborhood Hometown Pride-Investors have been working to renovate old neighborhoods. Bulgaria The Best Property Investment In The EU. Renting Property in the Docklands London. Some important facts of property management. The Residential Luxury Apartments Ajman offering will target the mid-range segment. The UK house market and how to survive it. 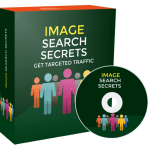 Warning selling your home is a security and preparation issue. Why You Should Use A Realtor. Estate planning involves distributing your assets after death to such people or causes according to your wish with minimum legal complications and the least tax incidence. And estate planning is not just for the wealthy; nor is it something to be contemplated when you reach the ripe old age of eighty. The first step in planning your estate is to take stock of all your material possessions (technically referred to as ‘estate’), and then determine their value. Typical items comprising the estate include: house(s) and land; bikes, cars, planes and boats; cash-in-hand; savings accounts, pension accounts; certificates of deposits; stocks, bonds, and mutual funds; insurance and annuities; employee benefits; jewelry, furniture, art collections; ownership rights/interests in businesses; and claims against others. Mind you, the list is not exhaustive and your debts and obligations to others are also a part of your estate. 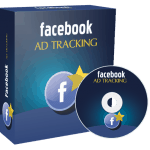 Next, line up the details of your beneficiaries – names, addresses, and ages. In addition, you should determine who should be the trustees/guardians in case the beneficiaries are minors at the time of planning the estate. Also, you must identify an executor of the estate. It would be easy if you line up pre and post nuptial agreements, divorce decrees, previous wills, deeds of real estate property, and latest tax returns before you consult a professional estate planner. 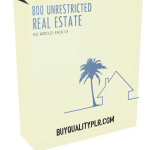 How to Purchase This Real Estate PLR Pack? 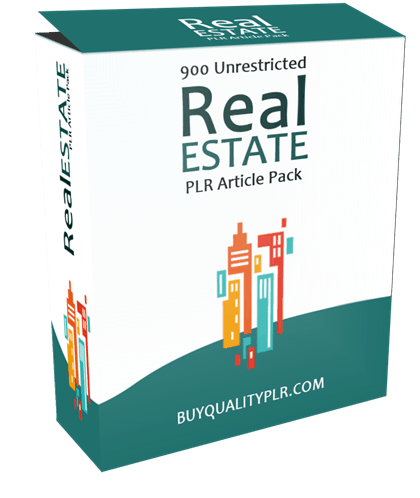 We will only be selling 50 copies on this Real Estate PLR content pack, so don’t waste any time and grab your PLR license while it’s still available for sale.